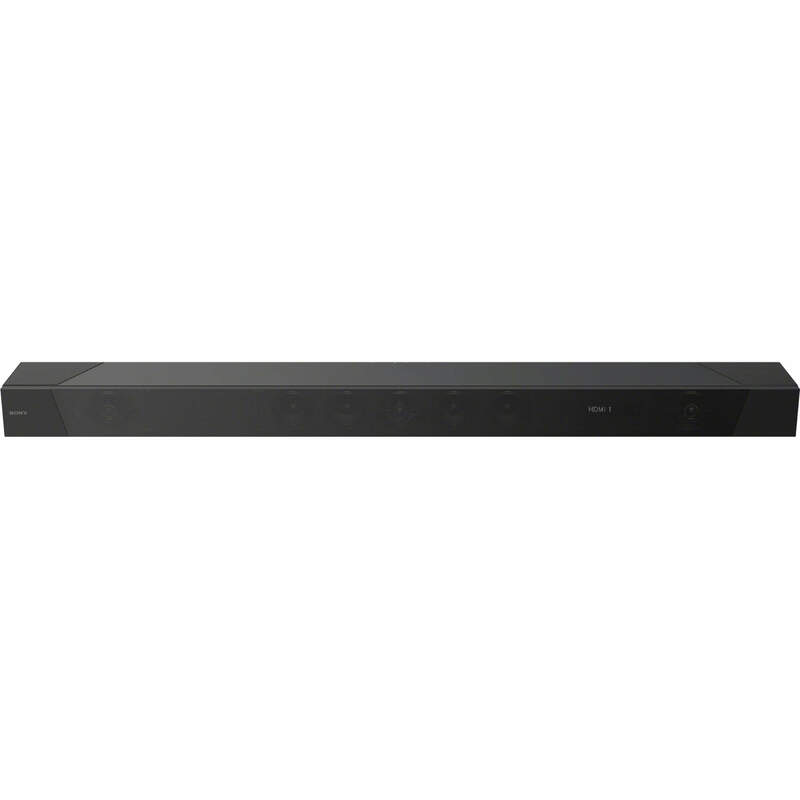 Take your TV audio to the next level with the HTST5000 soundbar from Sony. 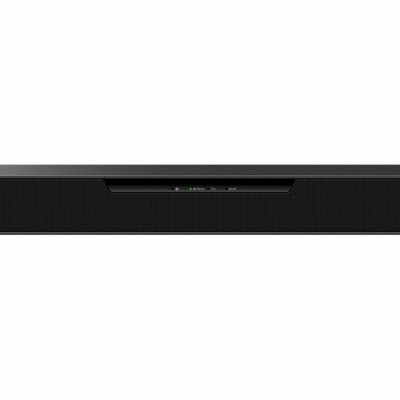 With built-in Wi-Fi and Chromecast you can stream music, podcasts and radio straight to the soundbar. 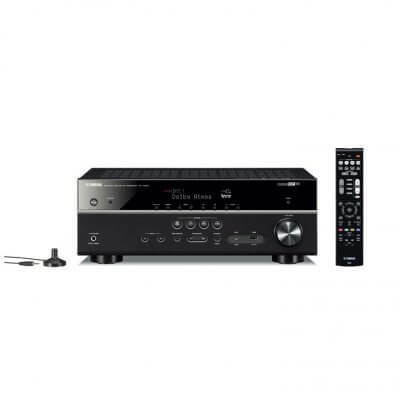 Immerse yourself in three-dimensional sound with 7.1.2 channels, Hi-Res audio and Dolby Atmos. 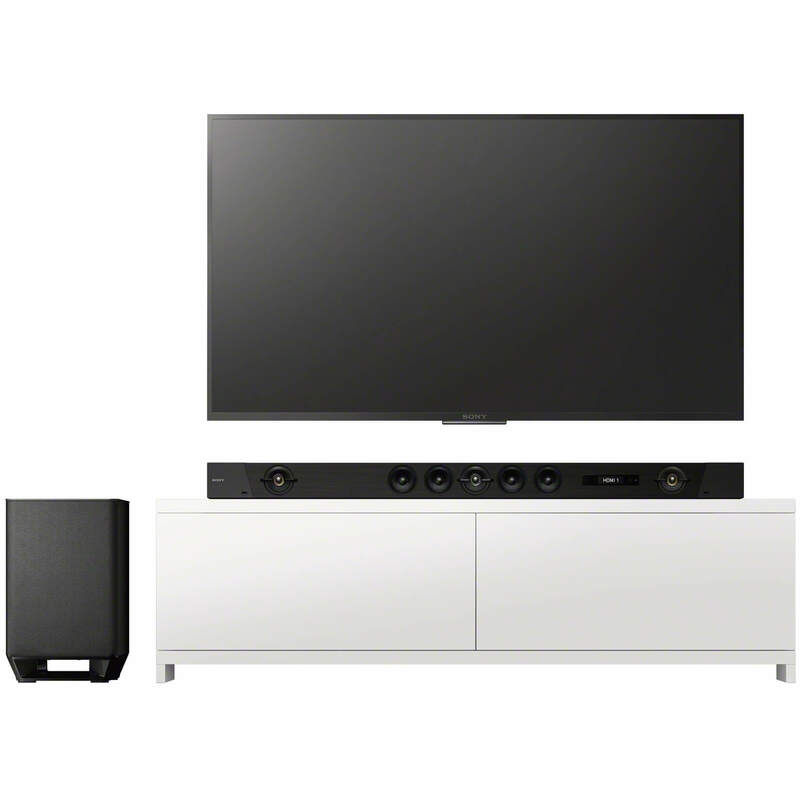 Unlike standard stereo and surround sound, which are limited to delivering sounds through specific channels and speakers, Dolby Atmos uses audio objects. 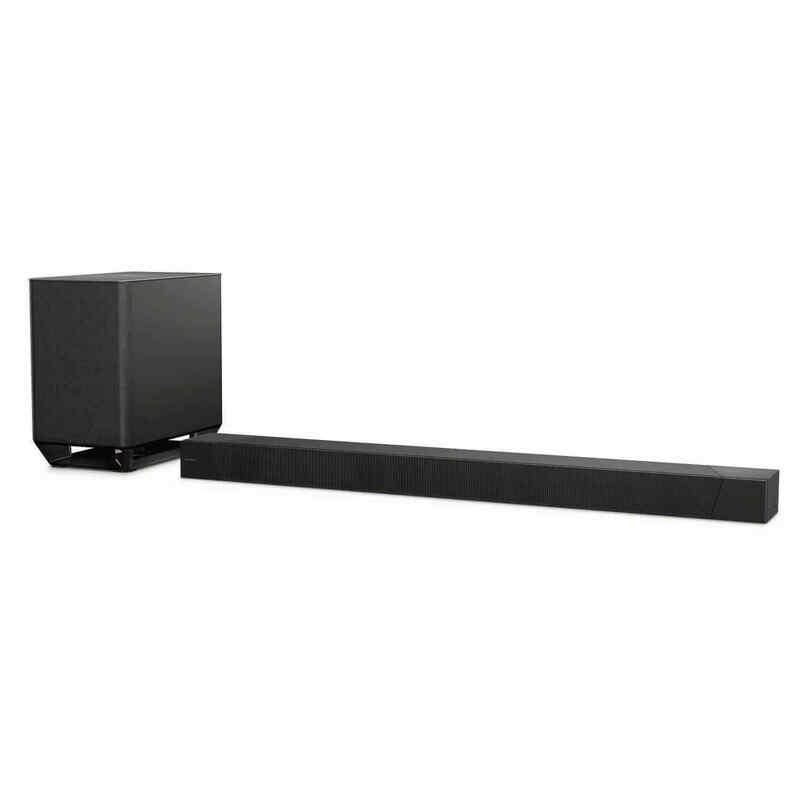 These audio objects can originate from, and move to, any channel – delivering immersive audio that makes you feel that you’re right in the heart of the action. 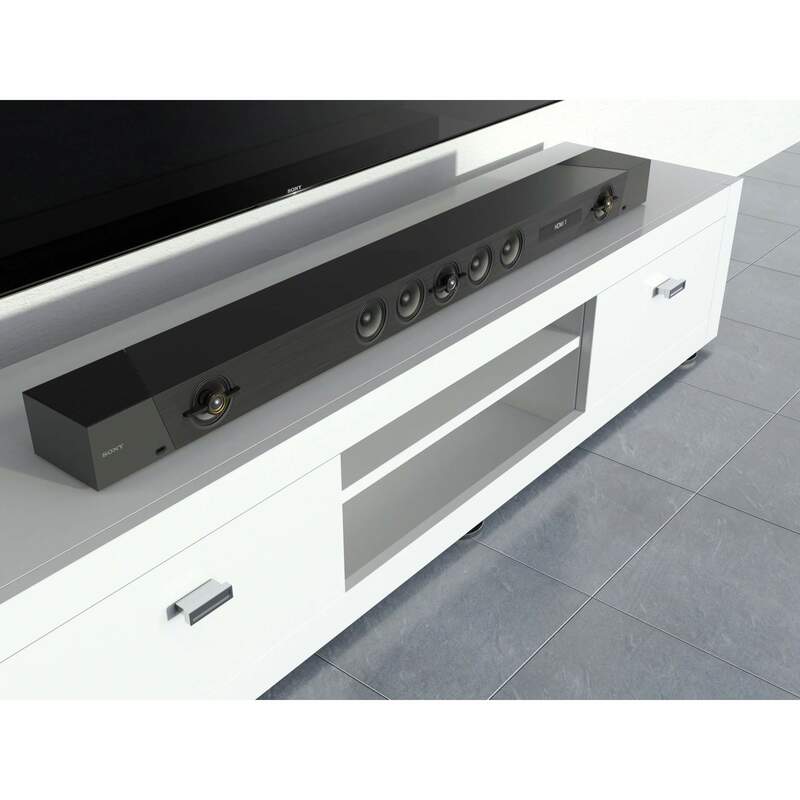 In addition to the five forward facing speakers, this Sony soundbar also has two Dolby Atmos-enabled, upward facing speakers. 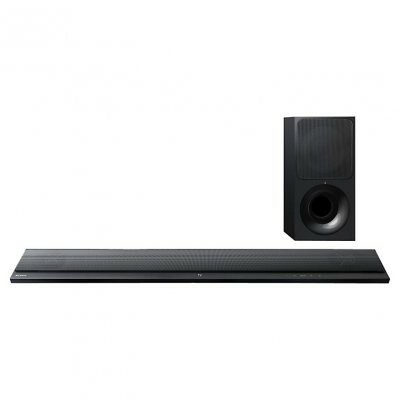 These have been designed to bounce sound off of your ceiling to deliver a true 360° audio experience. 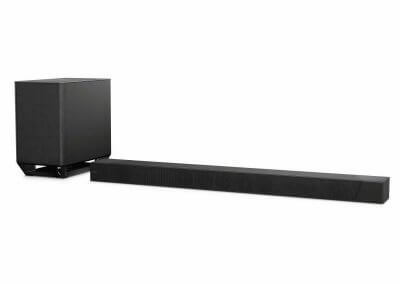 If you’re watching an action or horror movie, put yourself in the front seat and get your senses fired up with the wireless subwoofer. 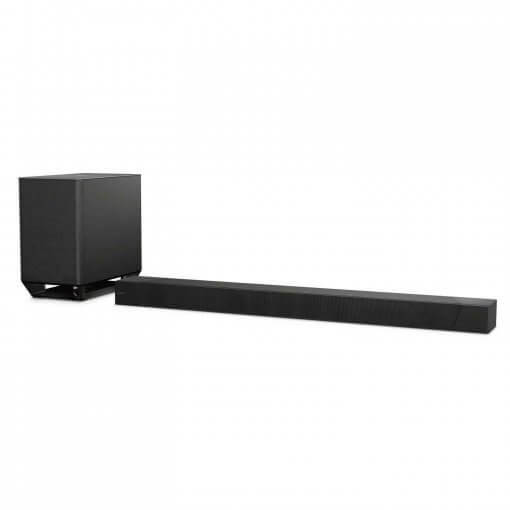 This reproduces low bass frequencies through the front-firing speaker, and richer, cinematic sounds that make you feel like you’re in the centre of the action. 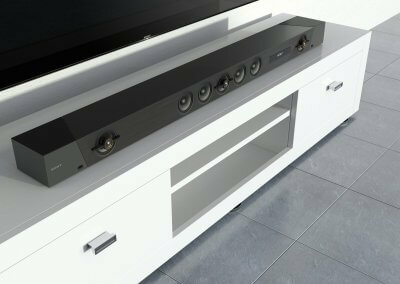 In addition, it offers wireless connectivity, such as Bluetooth, Near Field Communication (NFC) and Wi-Fi. 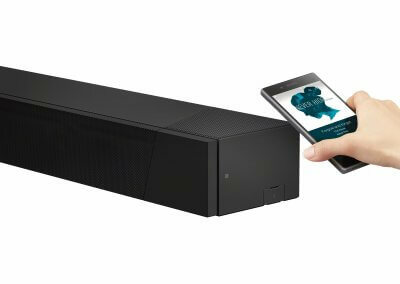 With Chromecast built-in you can stream music, podcasts and radio from over 100 apps, including Google Play™ Music and Spotify, straight from your smartphone. 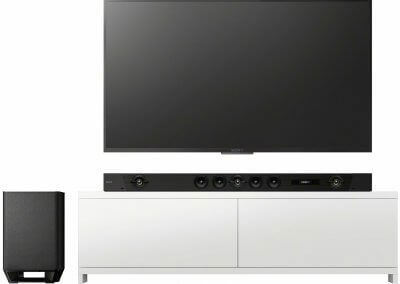 Also, as Chromecast connect directly to the streaming service, your phone battery lasts much longer than it would using a Bluetooth connection. Thanks to the Sony Music Centre (previously called SongPal) app, you can listen to your music anywhere in your home. 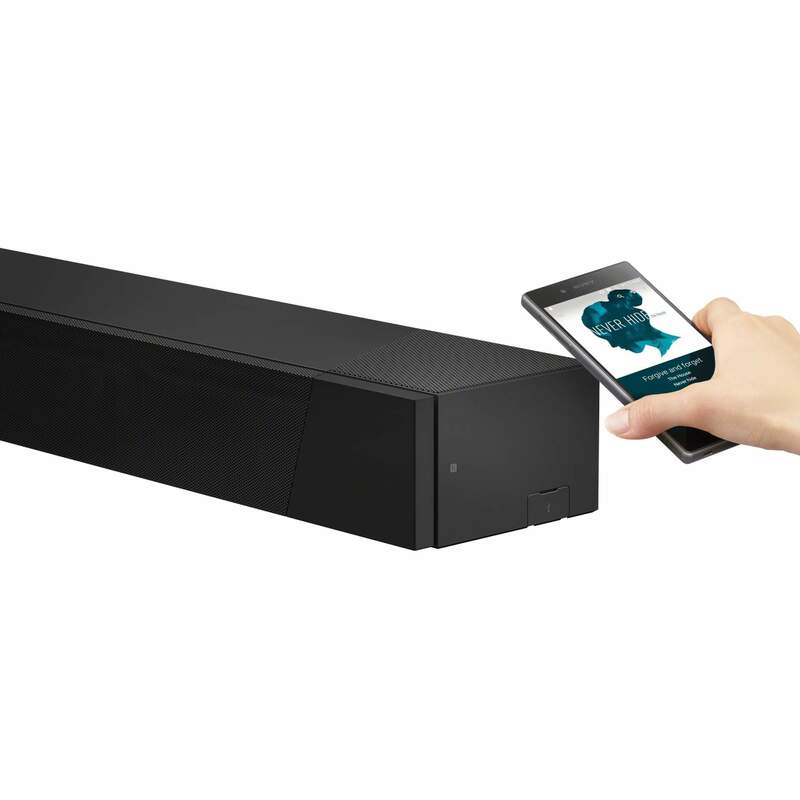 The app allows you to group Sony soundbars and wireless speakers together to create a house-wide music system.